By ticking this box and completing this form, you accept that your details will be used by TeamRH to advance your application. 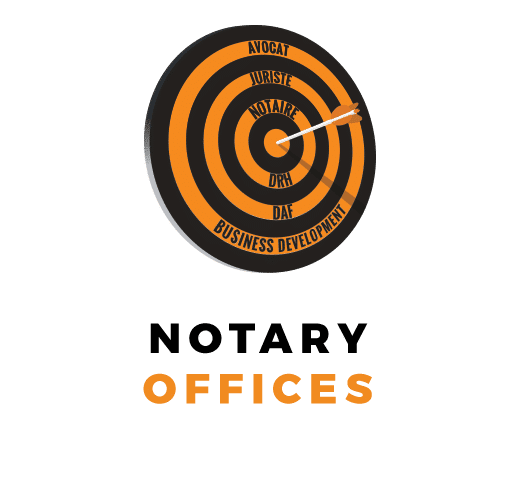 You will be working within a beautiful and well renowned Parisian notary study. The office is searching for a collaborator to join the real estate department, accompanying the development of activity (managing the clientele, training the team, technical skills…). Please send your CV to the following email address: Team3[at]teamrh.com quoting the reference Team3218. We assure you total confidentiality in the treatment of your application. TeamRH is a Recruitment Company located in Paris. It is a crucial player in the legal and financial sector. We provide services for our national and international clients, aligning ourselves with their pursuit of excellence.